This week, a new record was set – one millionth passenger came to Dubrovnik with EasyJet company. 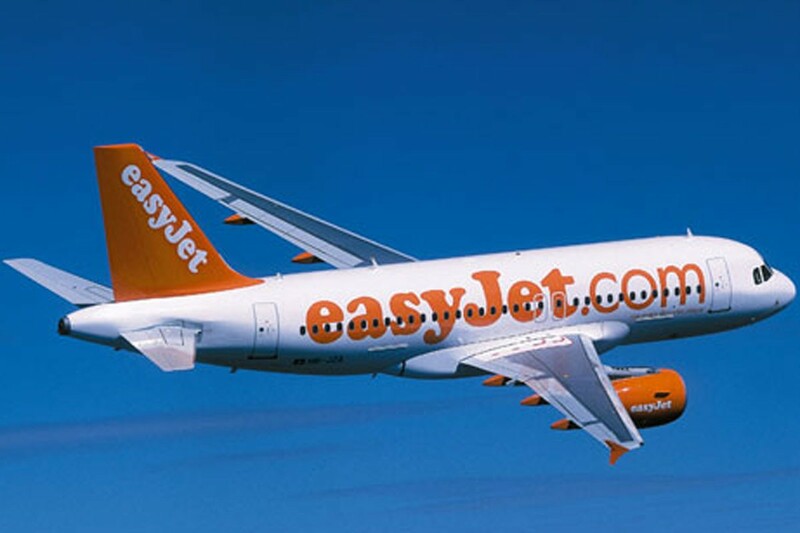 Last year, EasyJet carried 600 thousand passengers to Dubrovnik, setting itself as the second best company working with the Dubrovnik Airport (first one is Croatia Airlines). EasyJet routes in Croatia were a ‘slow start’, but now, company manages to carry more and more passengers each year, and this amazing number proves the quality and popularity among visitors of Dubrovnik. Photo Gallery: Everybody is Partying in Dubrovnik These Days!